If your loved one died due to someone else’s negligence, you need an attorney who will create a strong case for you, shaped with the skills and legal representation to provide for your needs.Let my 15 years of experience as a lawyer help you if you have lost a loved one due to someone else’s negligent, reckless or criminal acts.Committed to helping people in Atlanta and the surrounding areas recover when painful circumstances have come in to their lives, I can be reached at The Law Offices of Timothy McCalep. 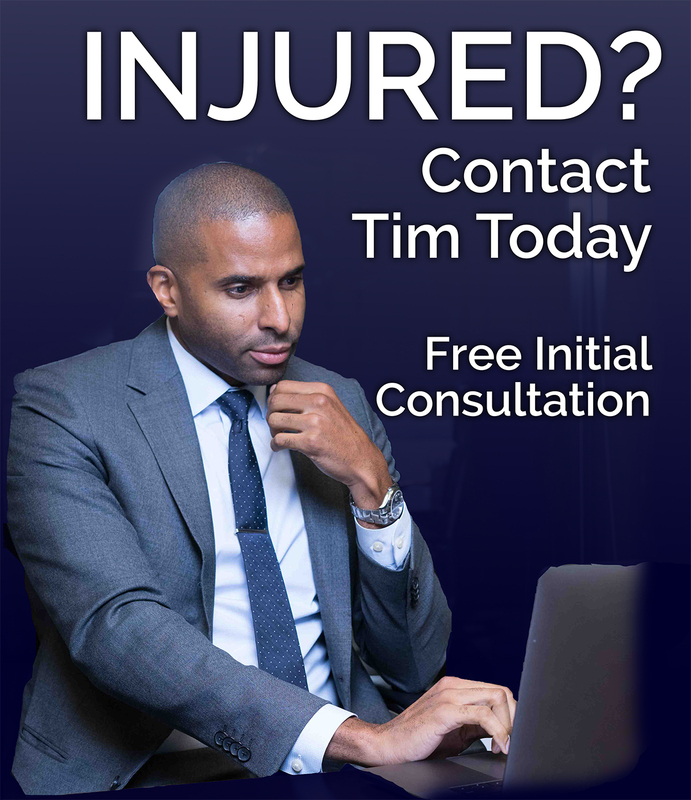 Call me soon to discuss your case at 404-988-5809. 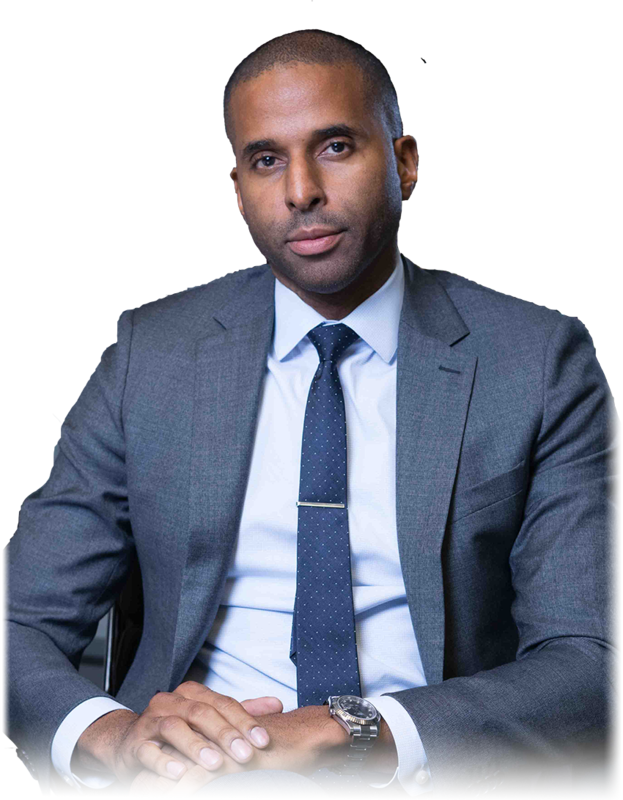 I have over 15 years of personal injury experience in and out of the courtroom, and I am committed to securing the maximum and just compensation for your loss and suffering. Under Georgia law, if the death of your family member was due to a crime or someone’s negligent actions, I can help you file a claim to get paid back for expenses such as the funeral, burial costs and medical bills. Your claim can include seeking lost future wages and benefits your spouse would have provided as well as compensation for intangible such as loss of care and companionship. While the statute of limitations for filing a wrongful death suit in Georgia is two years, there are exceptions which apply in certain circumstances. The exceptions depend on the nature of your case and whether there is also an on-going criminal case. Email me or call my office in Atlanta to schedule a consultation to discuss the actual time limits which may apply in your case at 404-988-5809.